In this literary gallery of portraits, the authors illustrate the decisive role played by women in the French Revolution, which for them ended in illusory hopes and dreams. Much has been written in recent years about the women of the French Revolution and the female condition at that time. 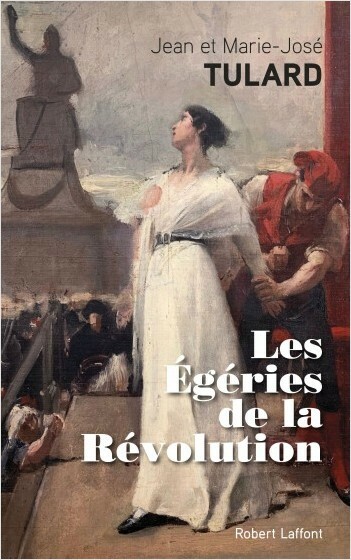 The authors of this week seek to place themselves in the political sphere and the battle of ideas that took place between 1789 and 1799, by showing the often... Much has been written in recent years about the women of the French Revolution and the female condition at that time. The authors of this week seek to place themselves in the political sphere and the battle of ideas that took place between 1789 and 1799, by showing the often decisive role played by women, well deserving to be called muses. Of course, there were the muses of the salons, such as Madame Necker and Sophie de Condorcet, who were won over by the ideas of the Enlightenment. Yet following the example of the women at Court, aristocratic women mainly felt imbued with their privileges and had no intention of giving them up. Indeed, many were likely already enjoying a certain form of liberty. But this apparent ease of life and morals had little to do with political liberty, nor any real concern for equality or fraternity. In contrast, certain enlightened women among the working classes, like Madame Roland, Olympe de Gouges and Charlotte Corday, became convinced of the injustices and even the absurdities of a fossilized political system by reading philosophers of their time. These women had the fervent desire to shake off the chains of servitude and participate in the coming of a new political and social order. Liberty was their guiding light. But what was their value as women after contributing to the great revolutionary conquests, or for others, putting up a resistance, if they had to remain on the margins of the political debate and were forbidden from participating in managing public affairs? These women were just as enthusiastic and resolute as men in their desire to build a new world, but how would they face the obstacles keeping them from sharing in governance? 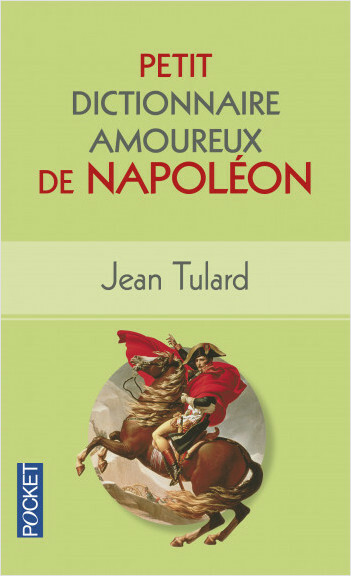 Jean Tulard is a highly renowned French historian. For this fascinating project, he has worked together with his wife, Marie-José Tulard.